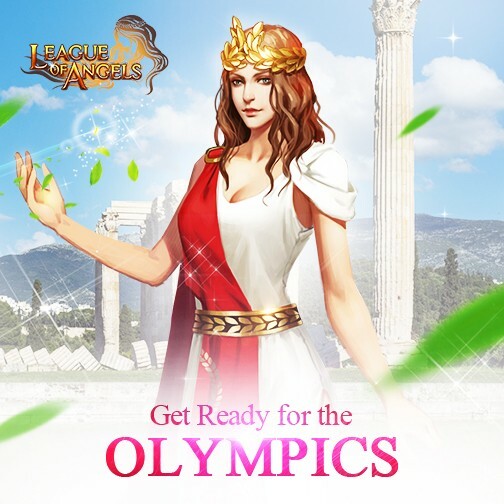 Get Ready for the Olympics with LoA! 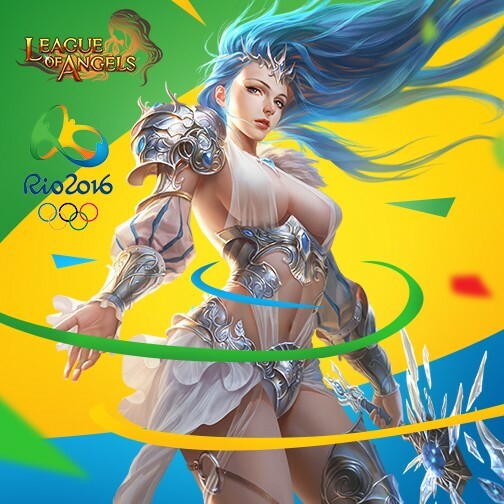 The Rio Summer Olympics is about to begin! Are you as excited as we are? 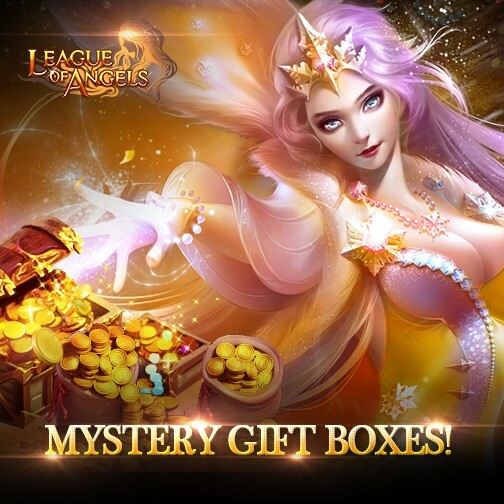 In celebration of this great occasion, League of Angels has prepared a ton of new content for players, including new items, clothing, mysterious Olympic chests, and so much more! 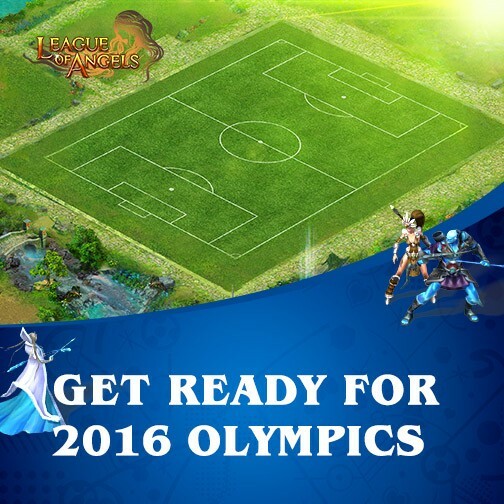 Join LoA this August to celebrate the Olympics and reap the benefits! We hope players will have a great time during this special celebration and experience all the new LoA content to their heart’s content! Cheer for your favorite Olympians, cheer for your country, and enjoy the Summer Games!